Me too! Anyone know where this article is? Yes, what's your opinion on how long? Wow, I feel overwhelmed with gratitude for this prayer, and the prayer on the other thread, and ALL of your kind thoughts and prayers. I'm so very grateful and would appreciate continued prayers till this season of financial struggle is over. I honestly feel despair on a daily basis now but am trying to keep my faith strong in the midst of confusion why God is allowing me to go through this. I'm not lazy or delinquent. I've built three businesses with employees in the past and was once very successful and used my businesses as a ministry. After selling my last business things have been extremely rough and not sure why or what God's doing but I appreciate the prayers for relief and prosperity again. God's richest blessings on all of you! So does this mean if I had bought some ZIM years ago, I would be wealthy now? 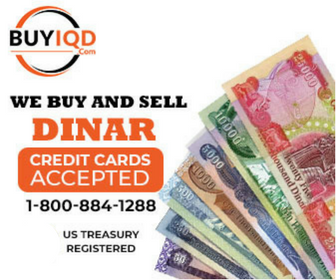 Like what we're waiting for with dinar?